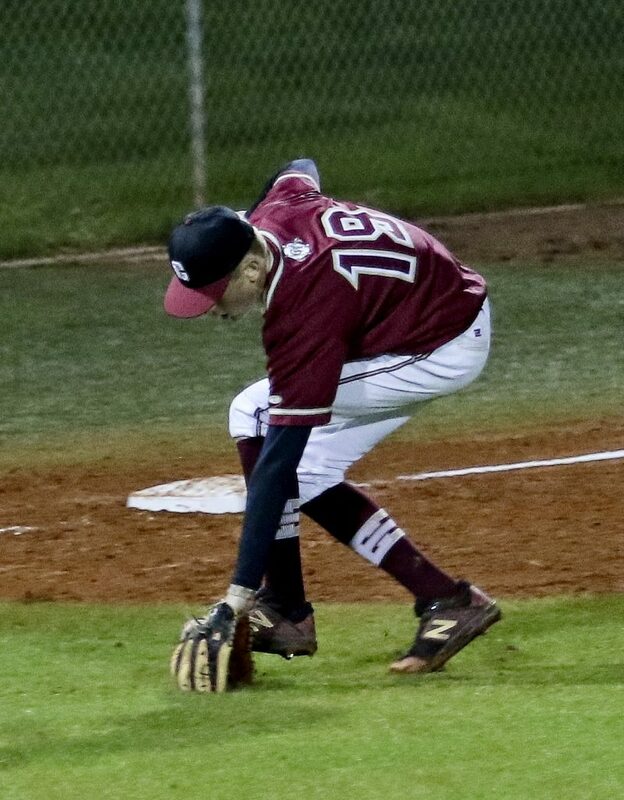 ST. GEORGE — The top three teams in Region 9 baseball standings each picked up another victory Friday night, with Dixie winning 20-0 at Hurricane to improve to 5-1 and stay tied with Desert Hills, which beat Canyon View at home, 12-0. 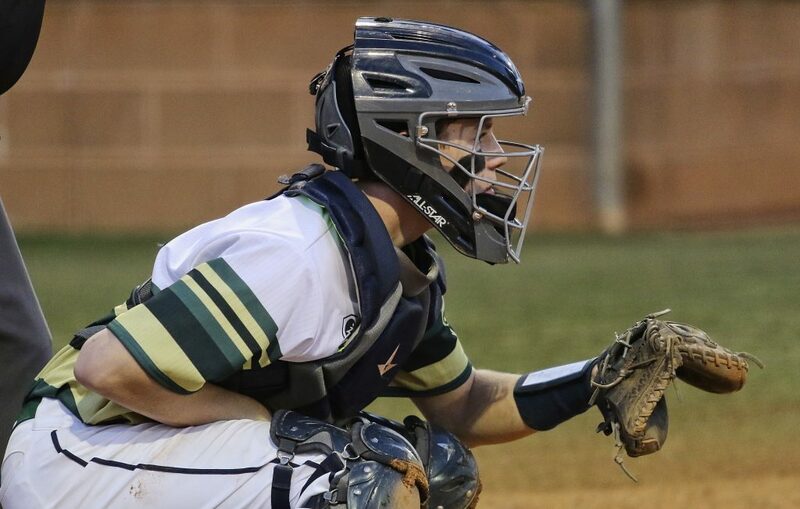 In addition, third-place Snow Canyon improved its record to 5-3 after winning at home against Cedar by a score of 5-1. At Hurricane, the Dixie Flyers followed a strong six-run first inning by exploding for 11 more runs in the top of the second, en route to a convincing 20-0 win over the Tigers. Dixie pounded 19 hits during the contest, including a 5-for-5 performance by Hunter Knighton, who drove in three runs with his five singles. Brendan Blanchard pitched a complete game shutout for Dixie, allowing just two hits over five innings while striking out eight and walking one. Jagger Hadley took the loss on the mound for the Tigers. 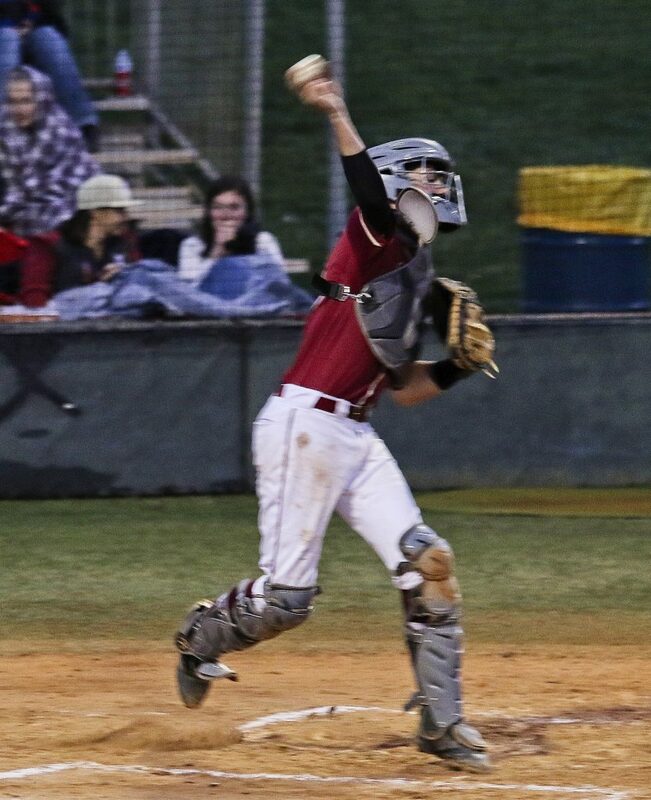 At Desert Hills, the Thunder’s Lance Kinross threw a complete game shutout against the Falcons. 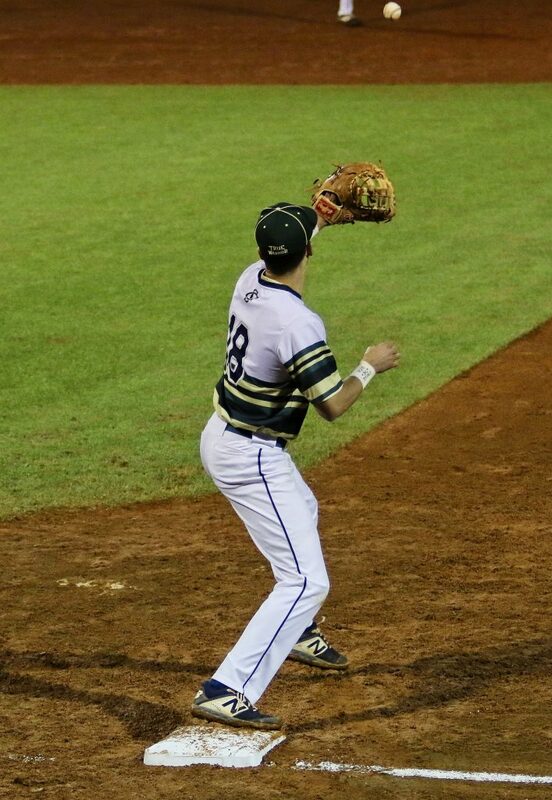 Kinross allowed four hits and no walks while striking out five batters over five innings. 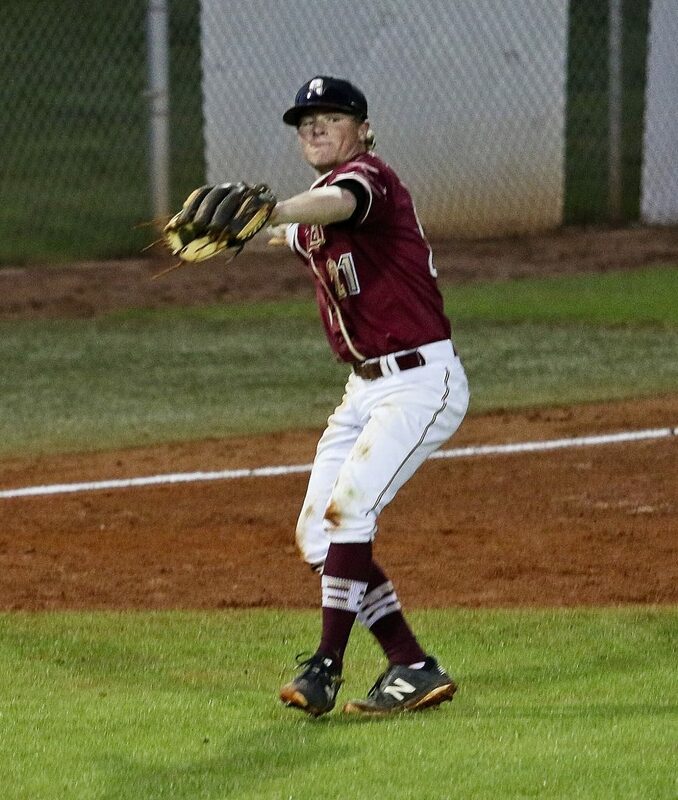 The Thunder accumulated a total of 10 hits, including a home run and a single by Bronson Andrus. 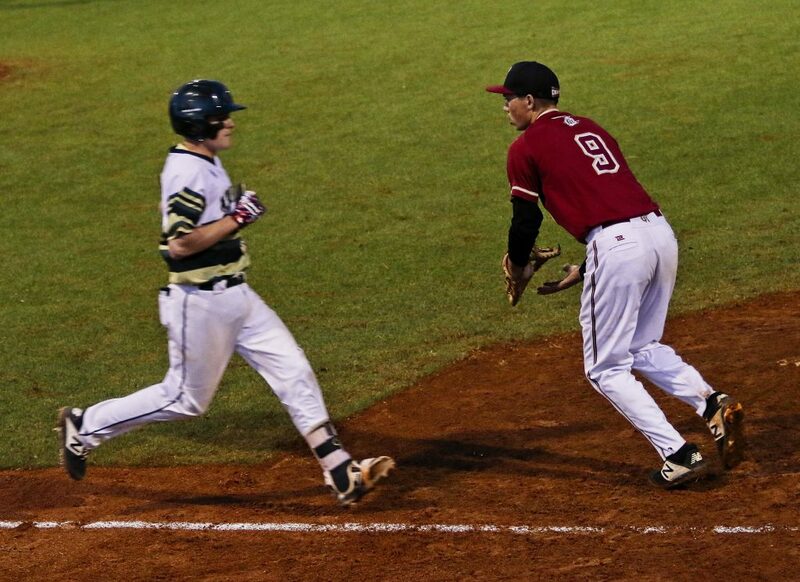 In addition, junior Byker Hurdsman went 2-for-3 with two singles, driving in 3 RBIs. 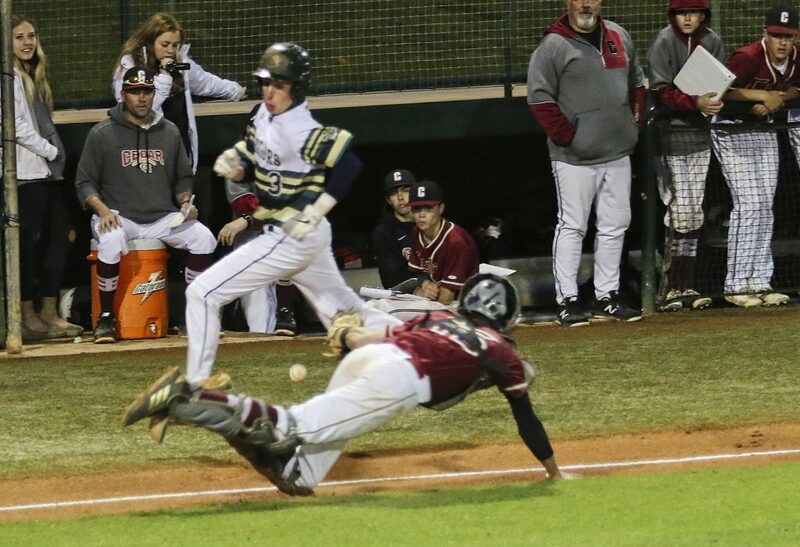 At Snow Canyon, the Warriors scored one run in each of the first two innings, then held on to defeat the Redmen 5-1 in seven innings. The game didn’t start until about 8:15 p.m. due to weather issues but continued without interruption once it began. 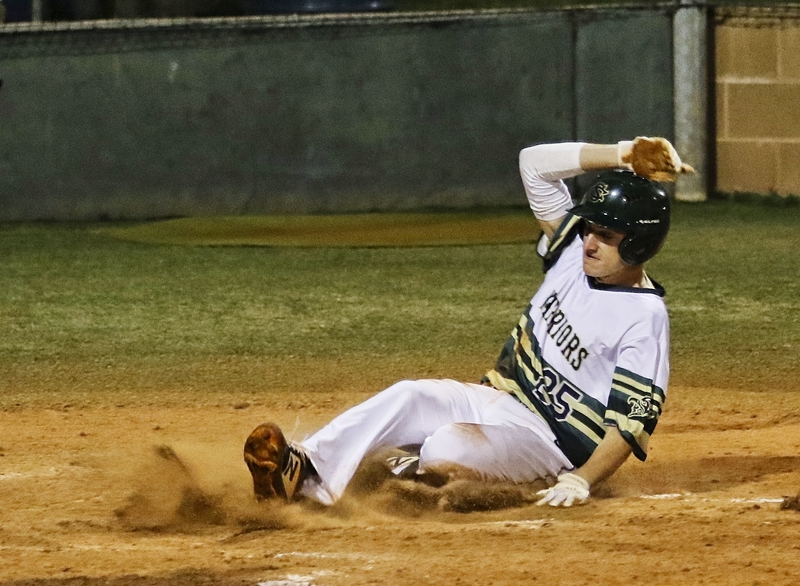 Travis Davenport singled home Snow Canyon’s first run in the bottom of the first. 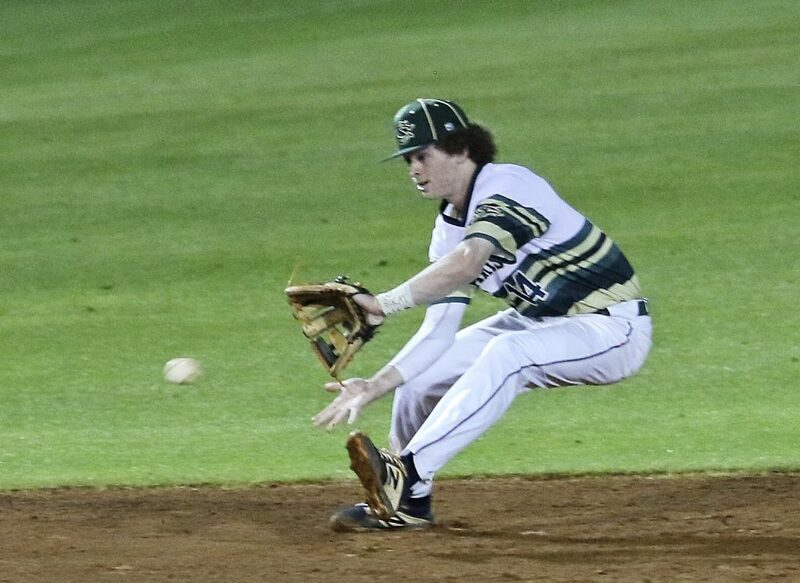 Mason Strong drove in another run with a single in the second. 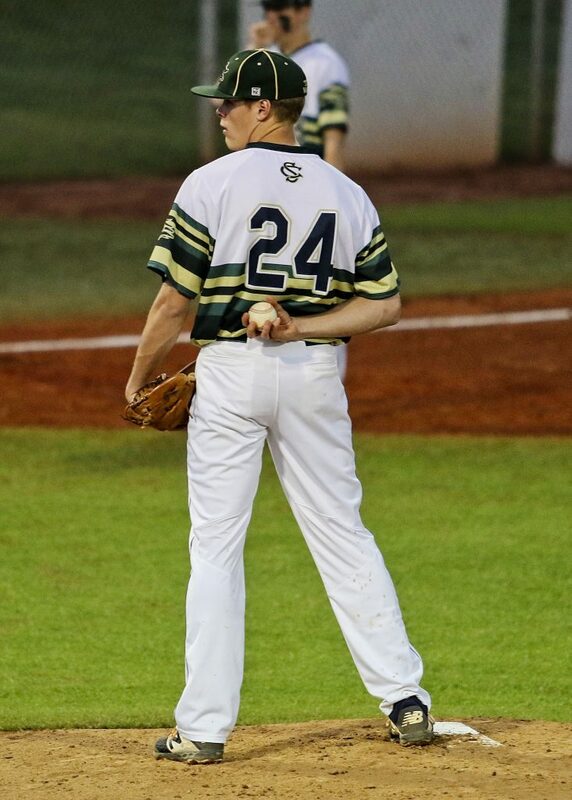 Brock Secrist, who pitched the first six innings for the Warriors, picked up the win on the mound, allowing one run on four hits while striking out 10 batters. 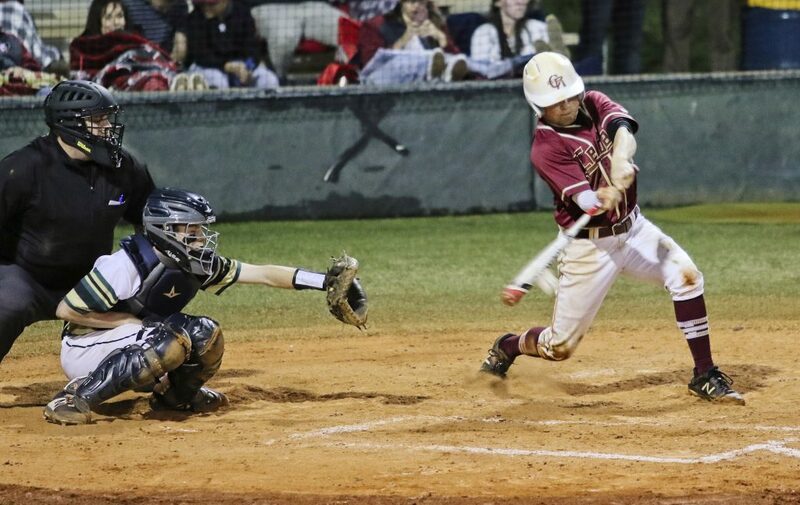 “We had too many strikeouts,” Cedar coach Eric Fieldstead said. Andre Castaneda took the loss on the mound for the Redmen, allowing eight hits over six innings while striking out six. Next Tuesday’s Region 9 schedule is as follows: Pine View plays at Cedar at 3 p.m., Canyon View plays at Dixie at 7 p.m. and Desert Hills plays at Hurricane at 7:30 p.m.